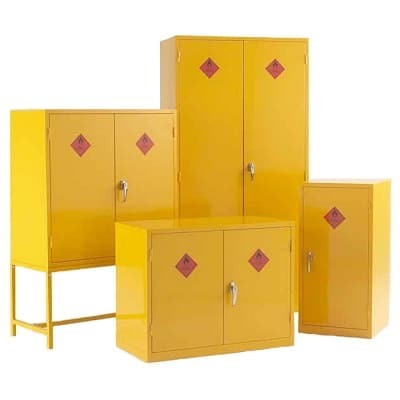 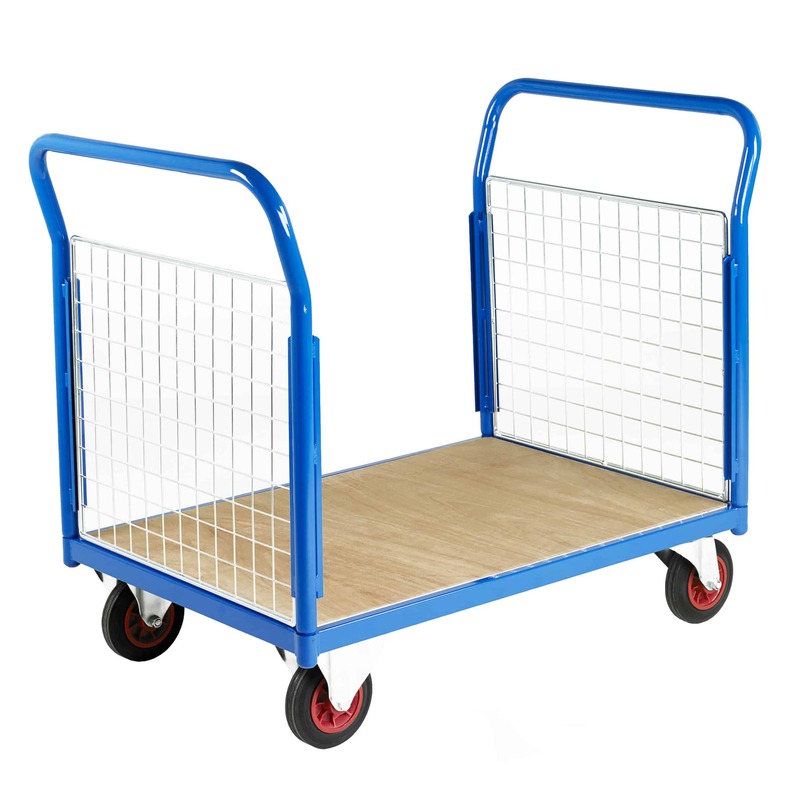 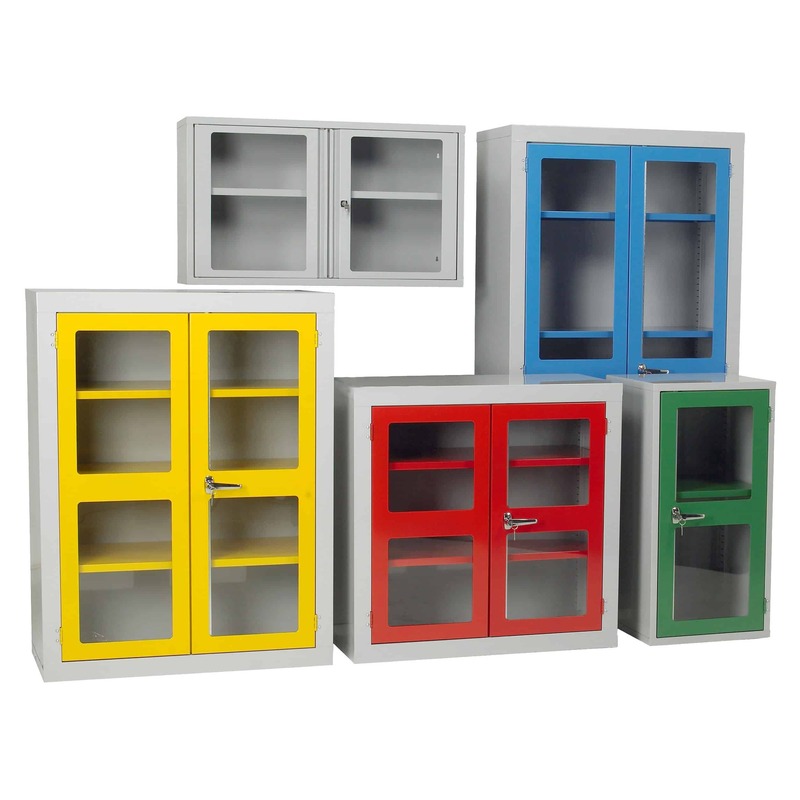 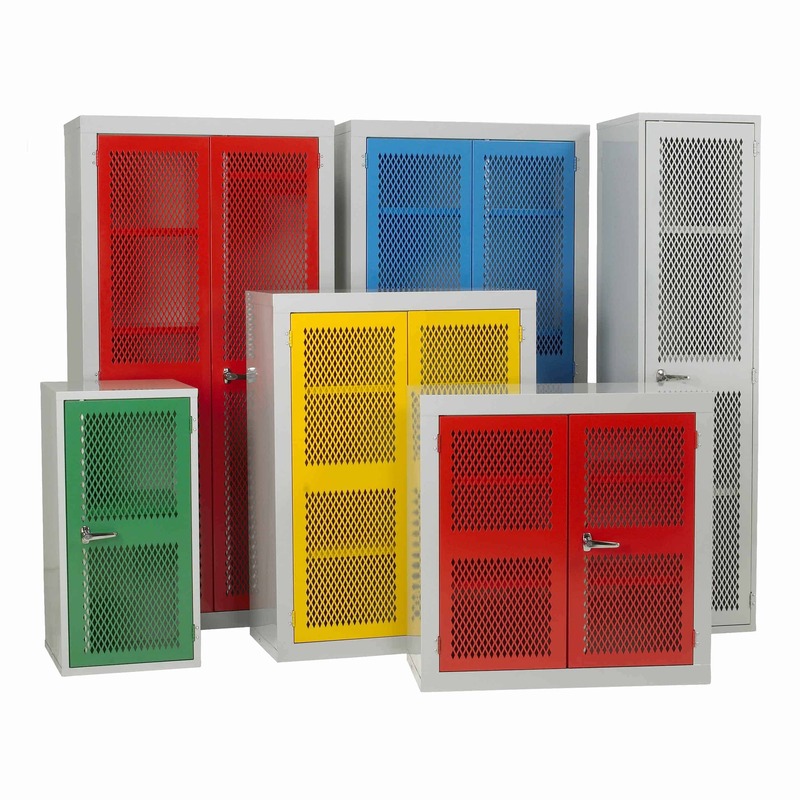 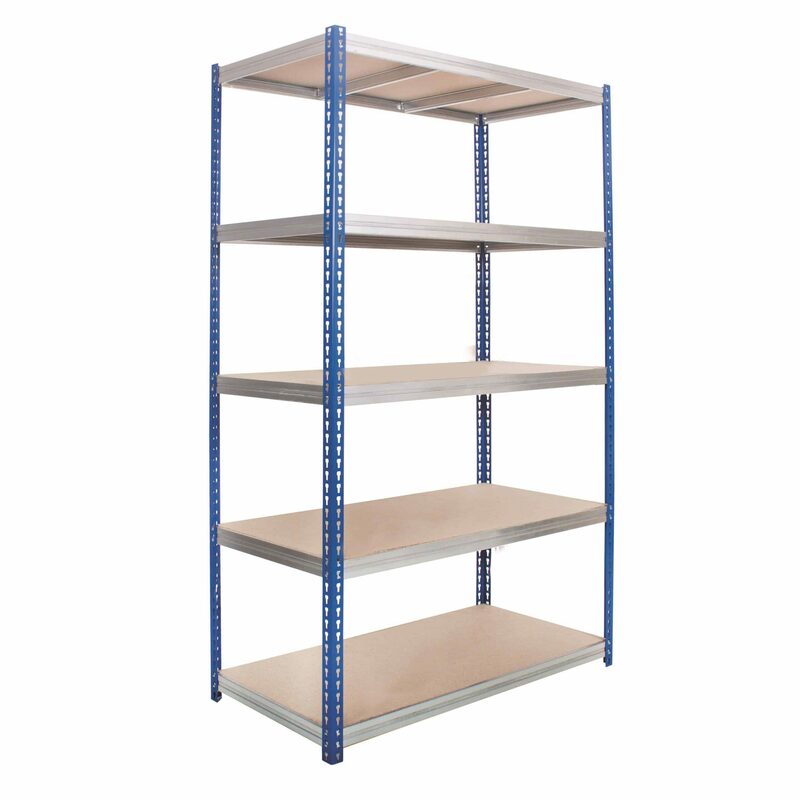 Storage N Stuff have a wide range of Metal & Steel Shelving storage systems to suit all storage needs. 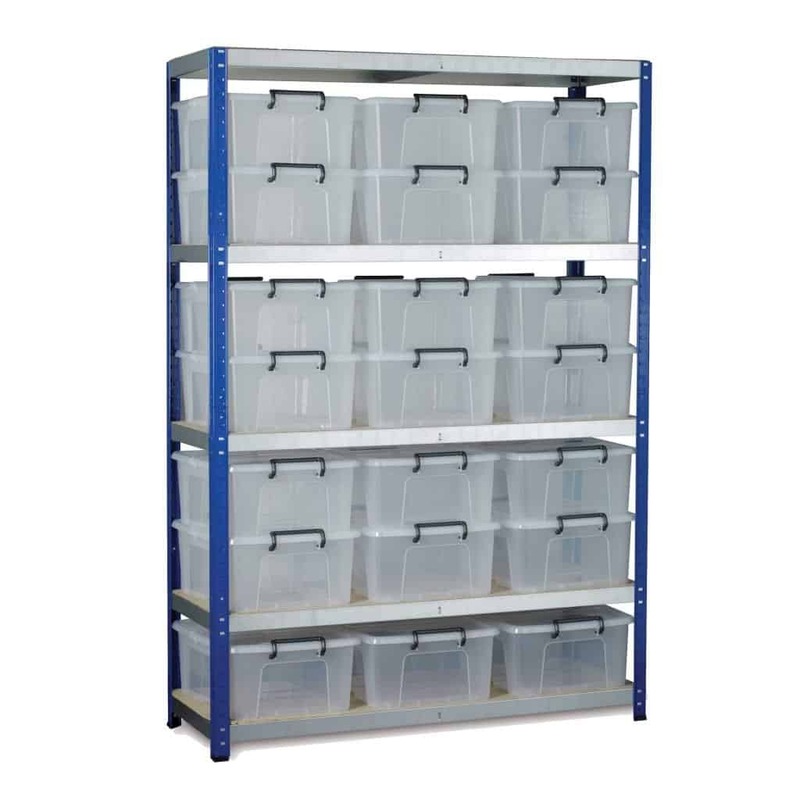 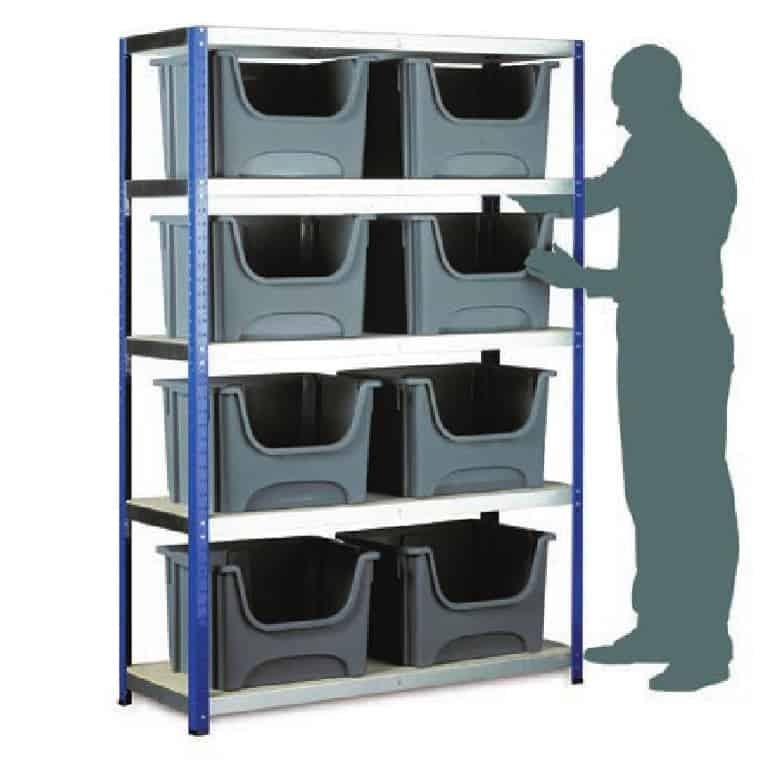 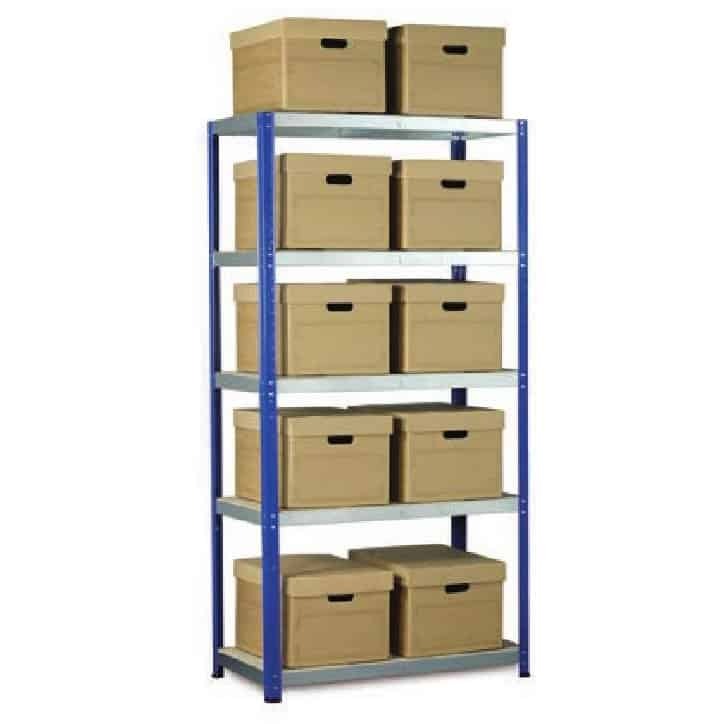 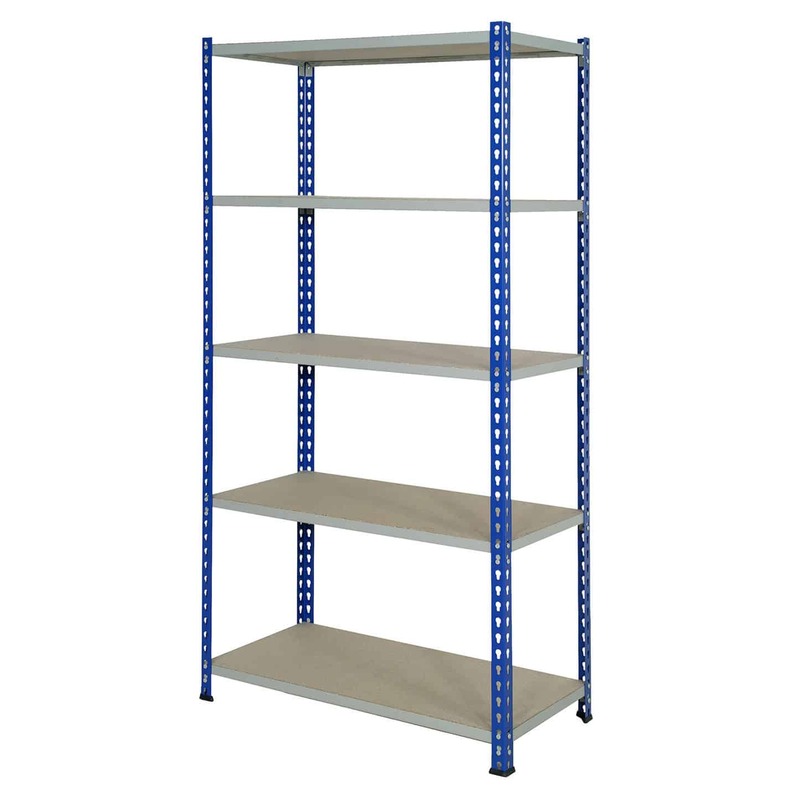 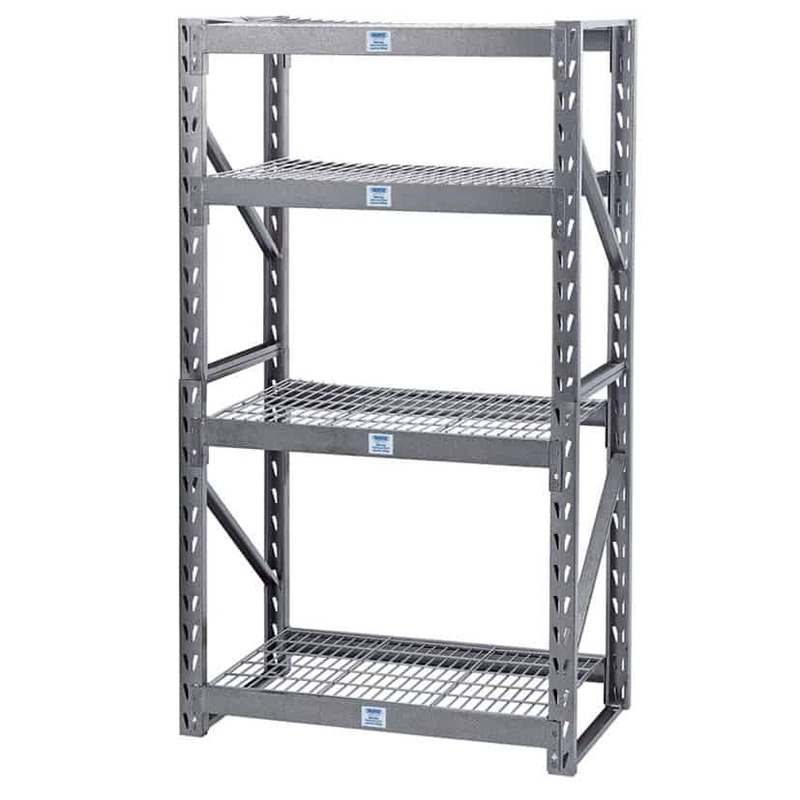 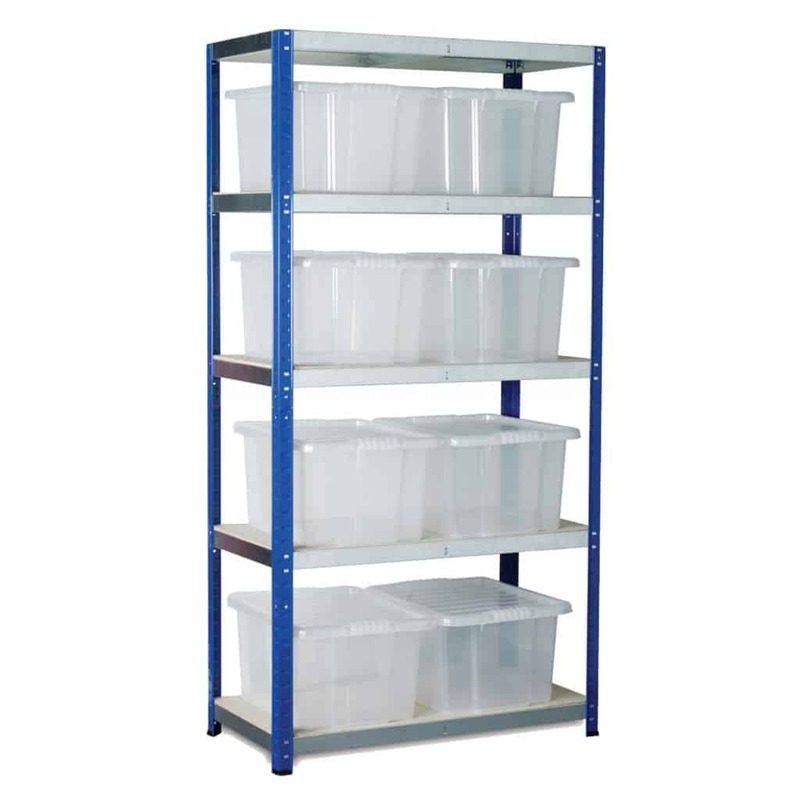 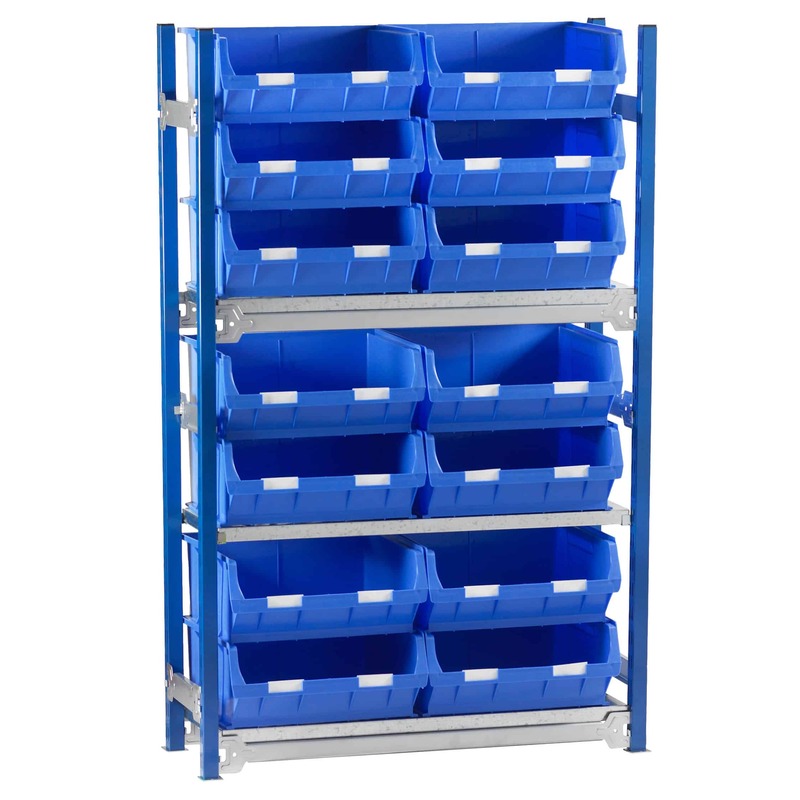 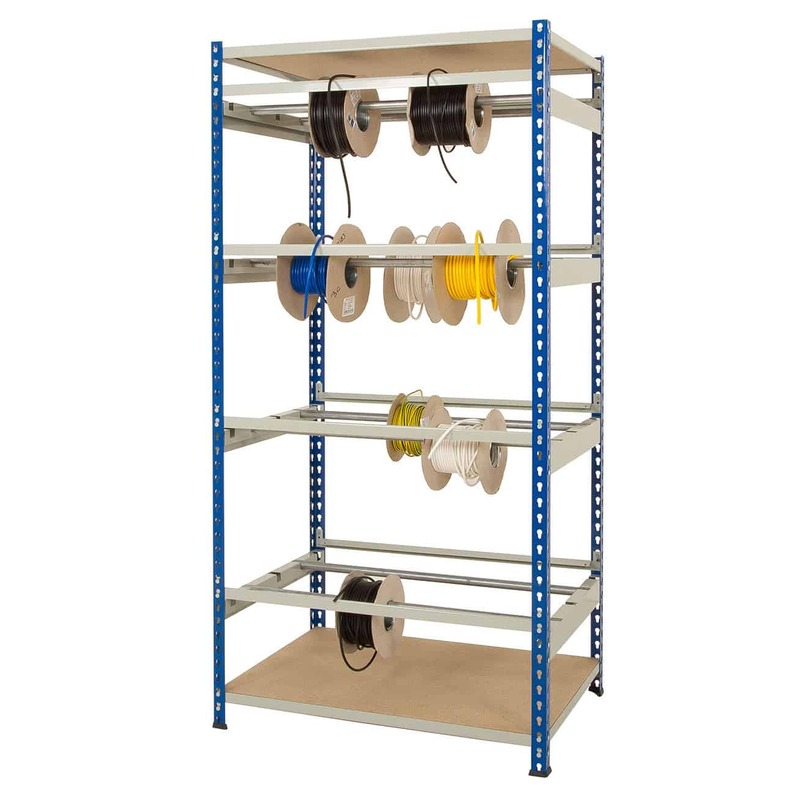 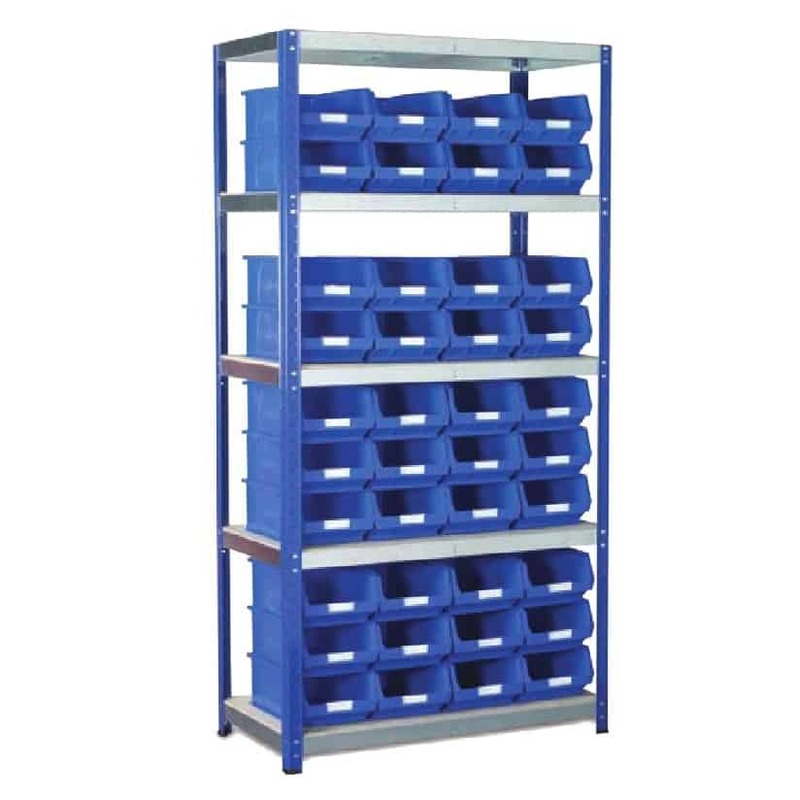 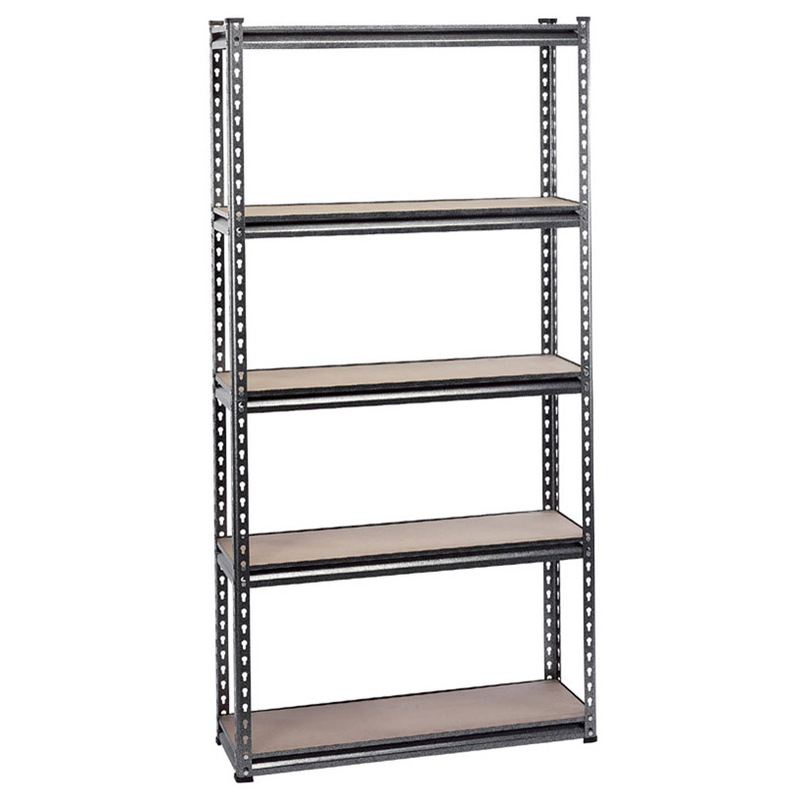 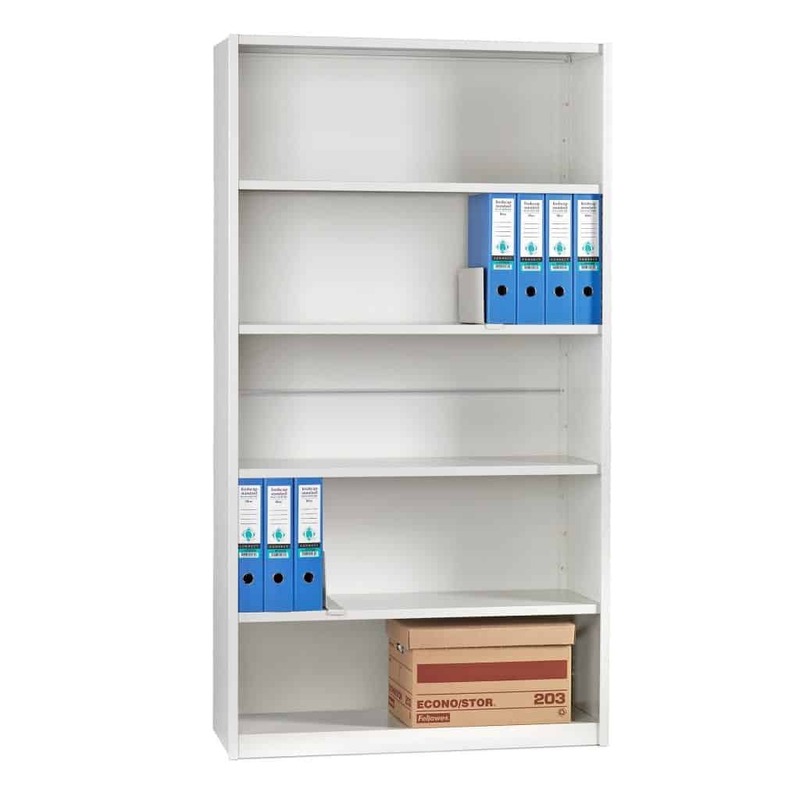 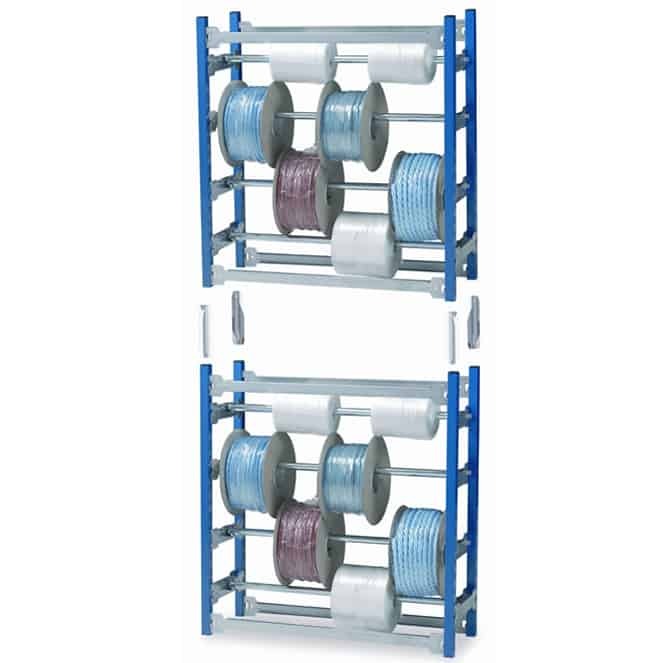 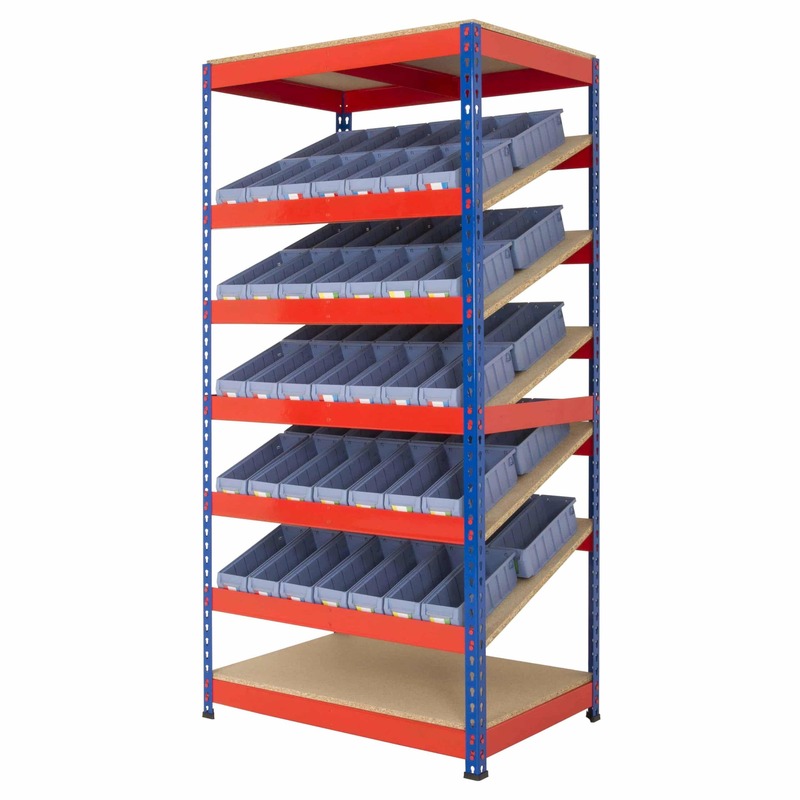 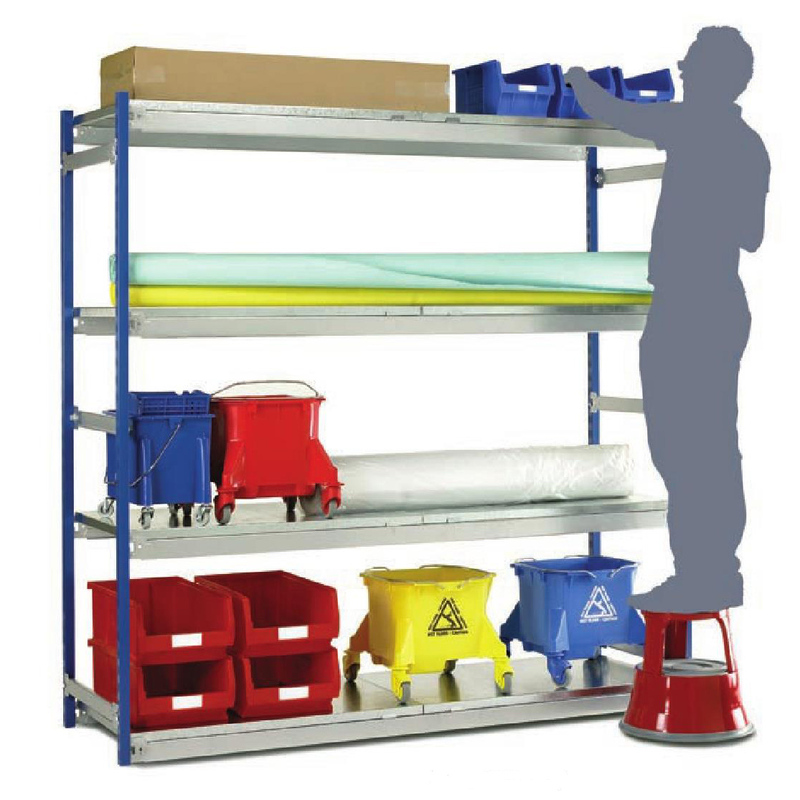 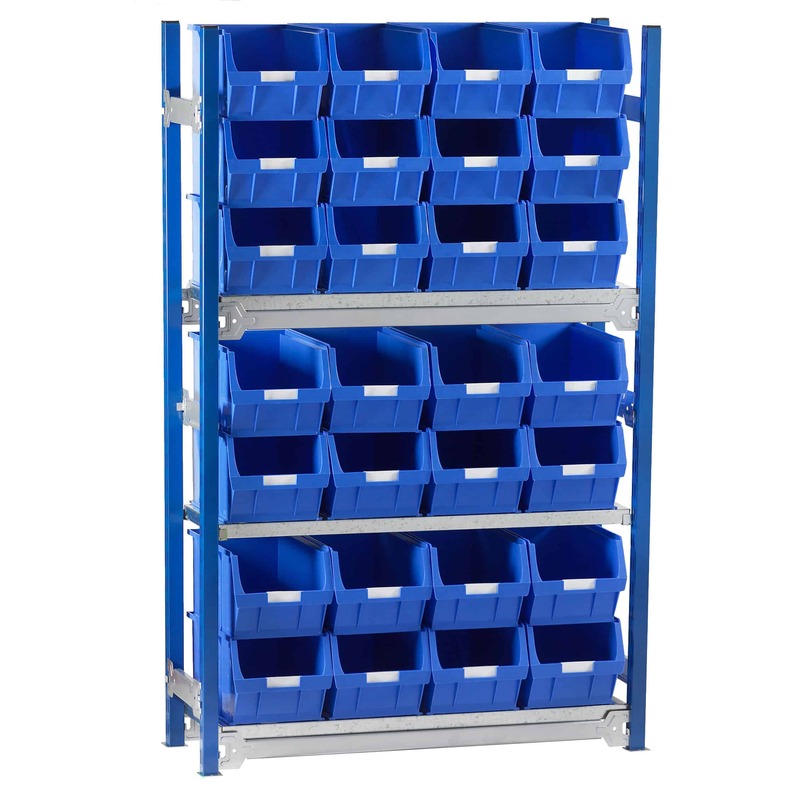 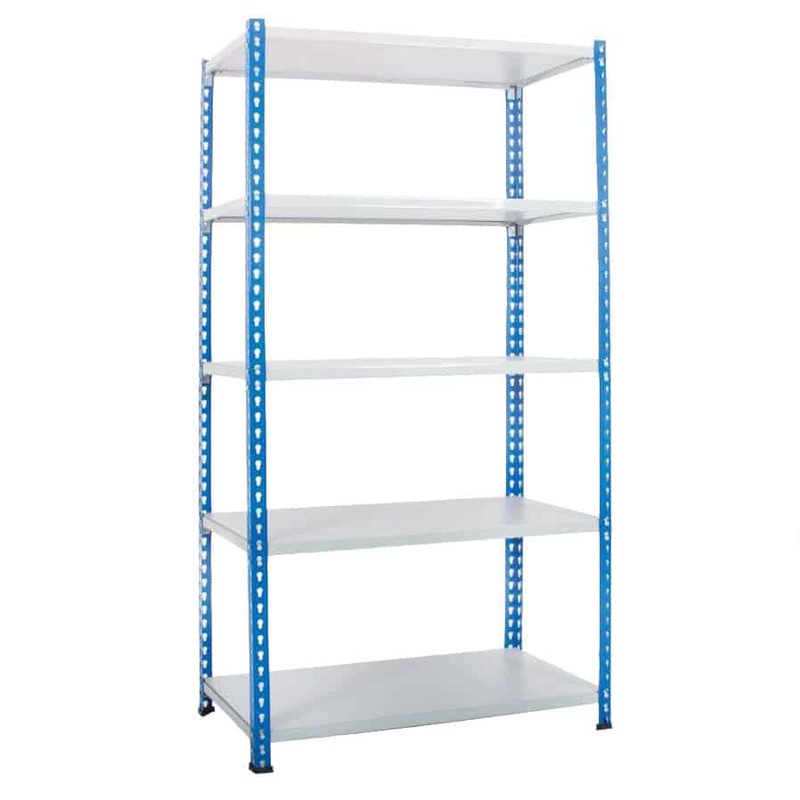 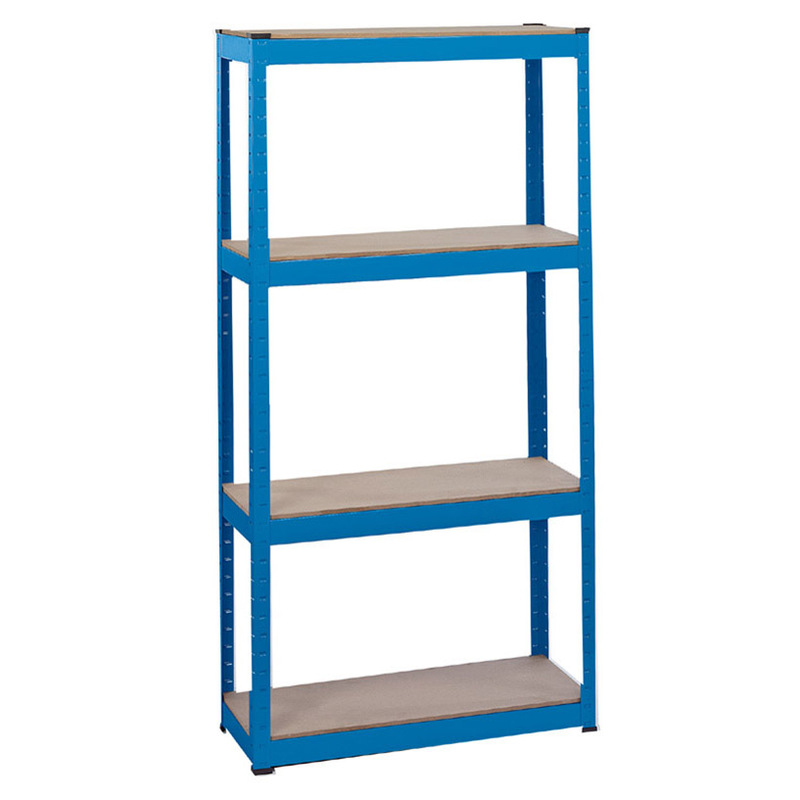 Our wide range of shelving can be quickly and easily put together by a single user. 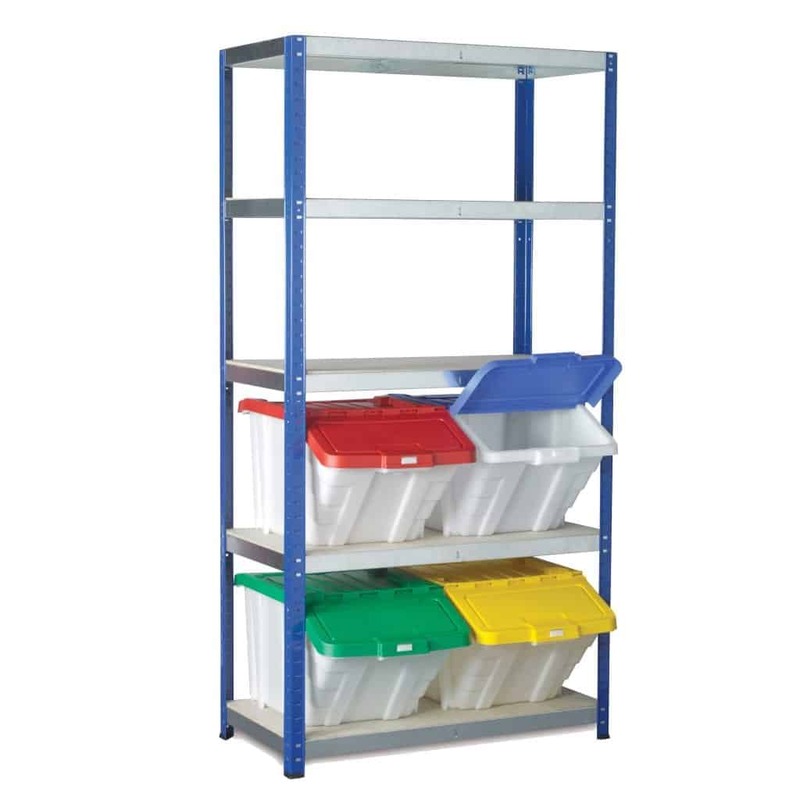 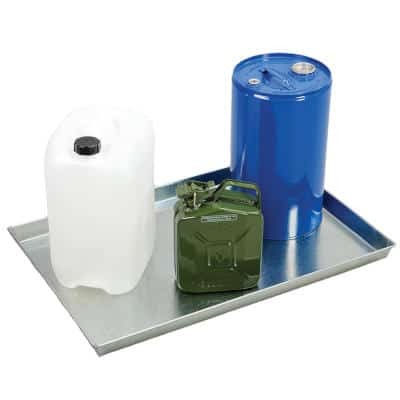 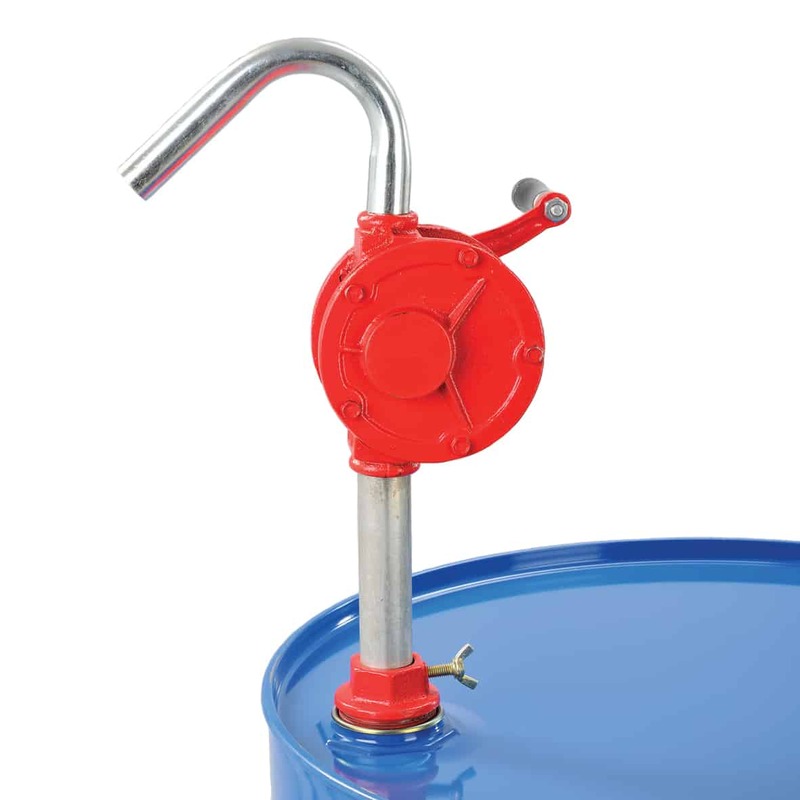 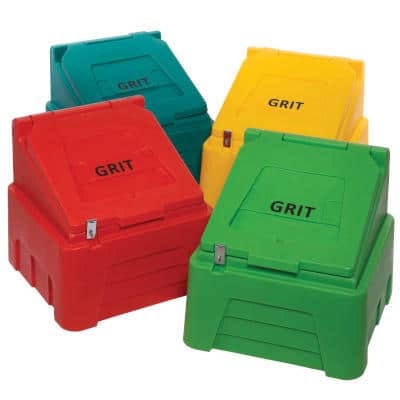 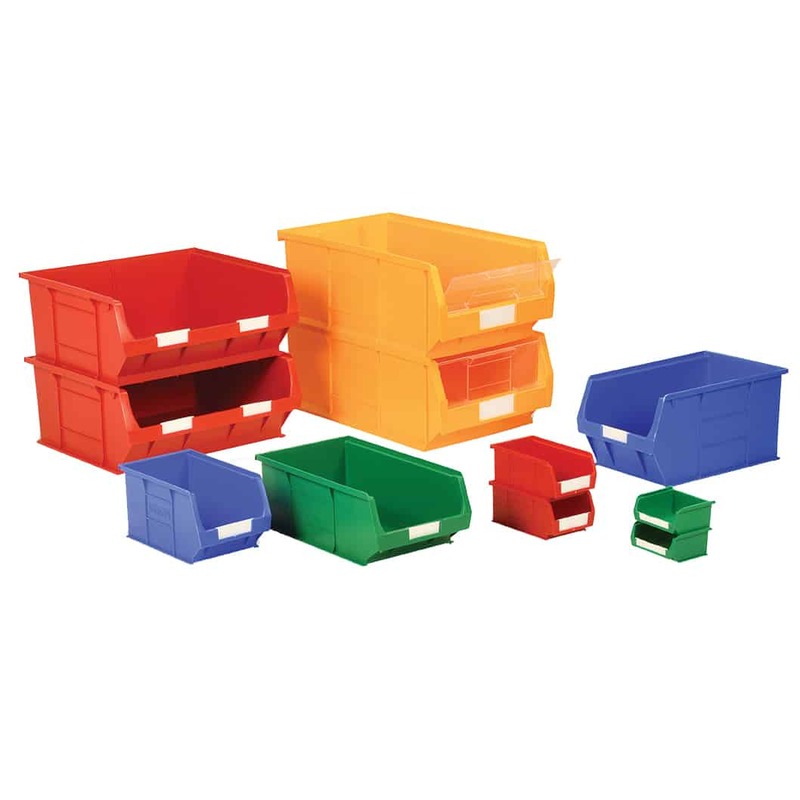 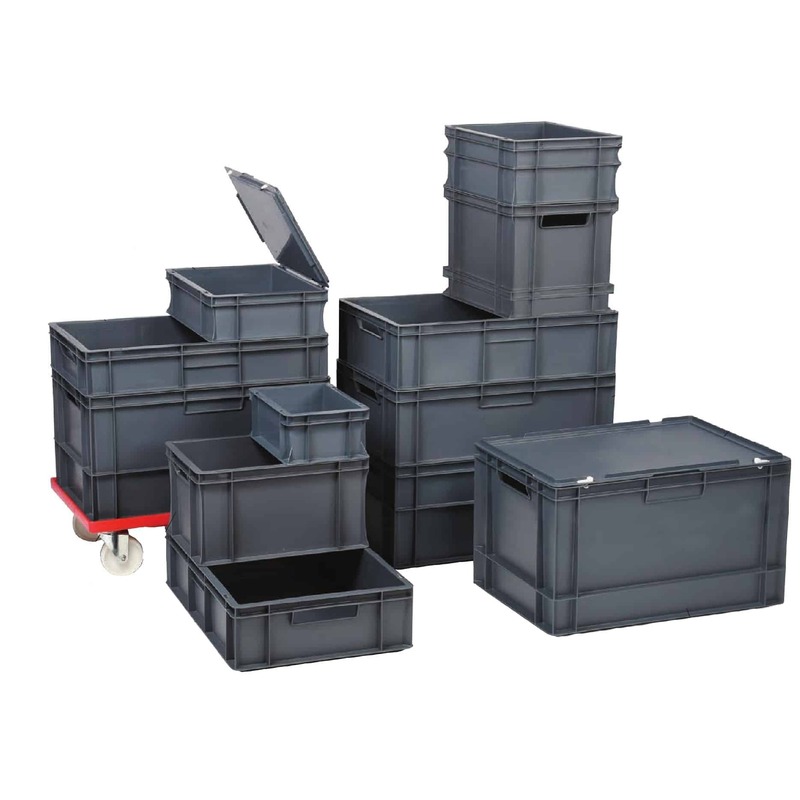 The shelving comes with a range of accessories that include Barton TC Bins, Multi-functional Containers and Space Bins and more. 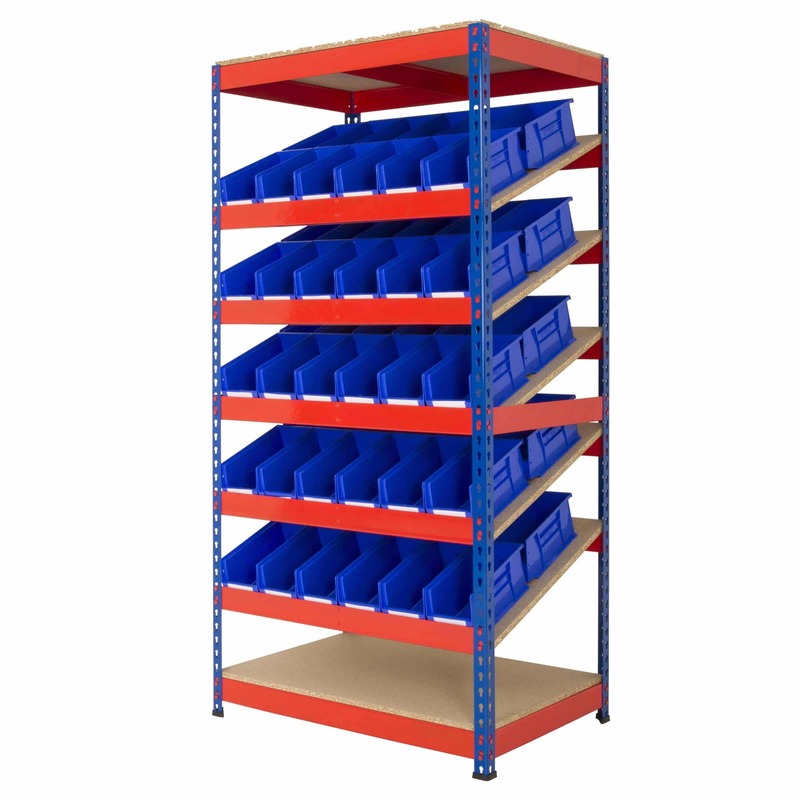 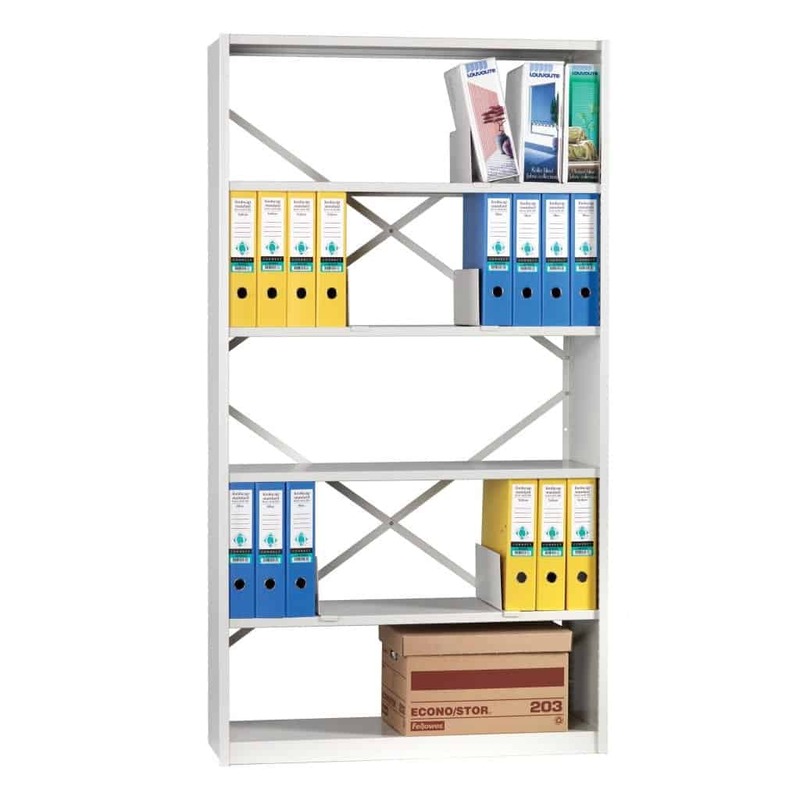 The shelving systems are ideal for commercial and industrial use and come in a range of styles and frame colours. 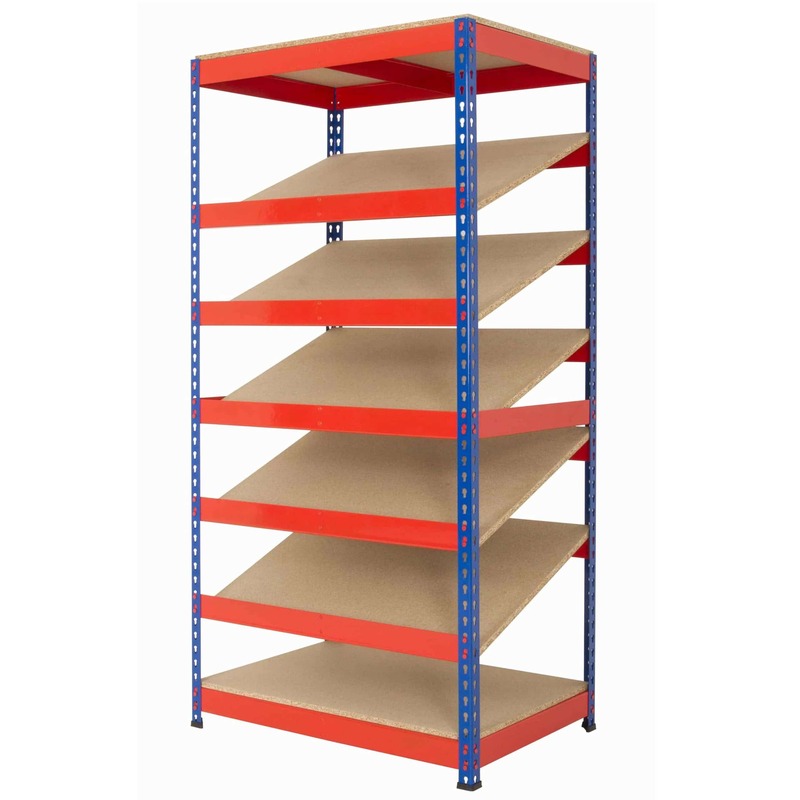 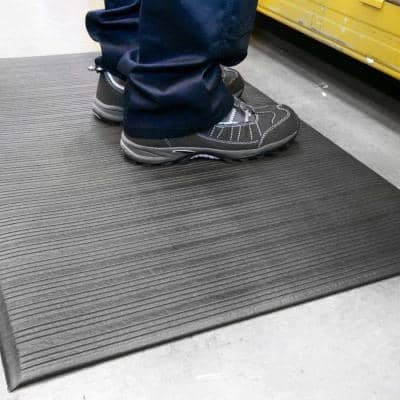 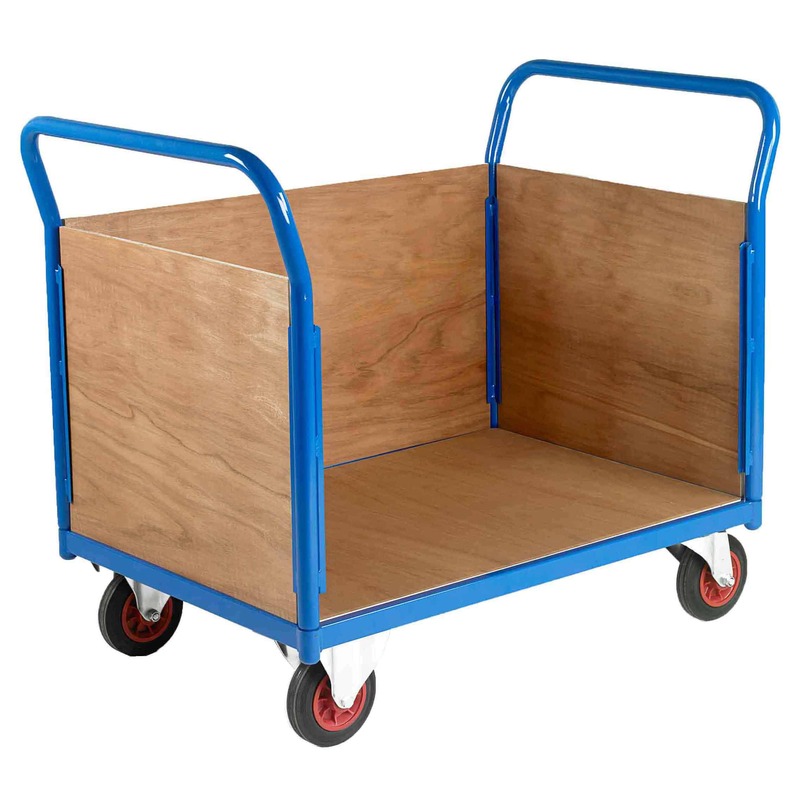 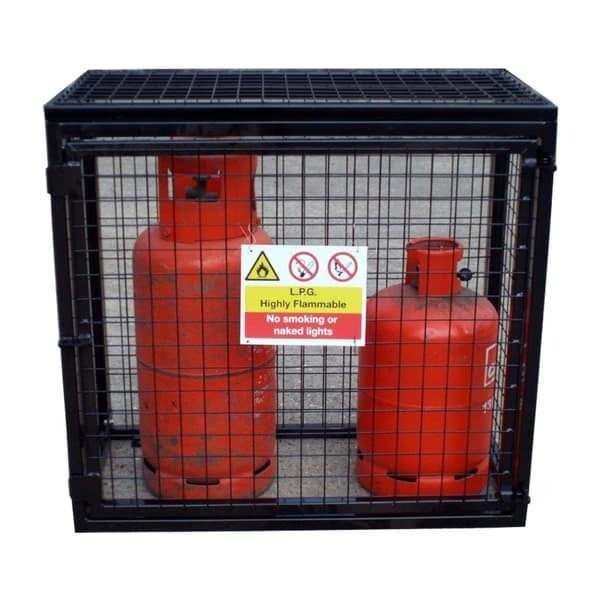 We offer Free Delivery to mainland UK addresses, delivery on a lot of our shelving is within 5 working days. 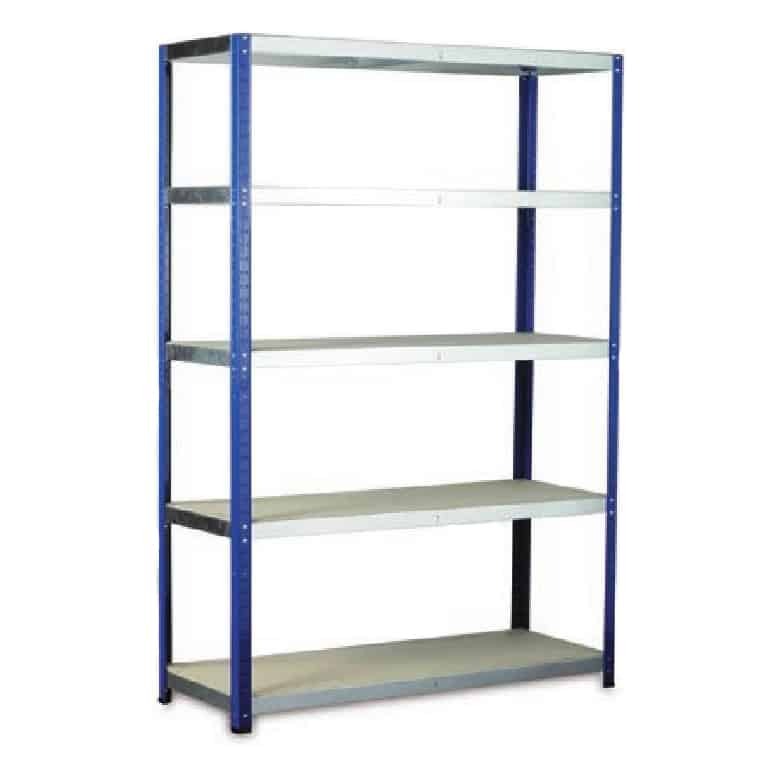 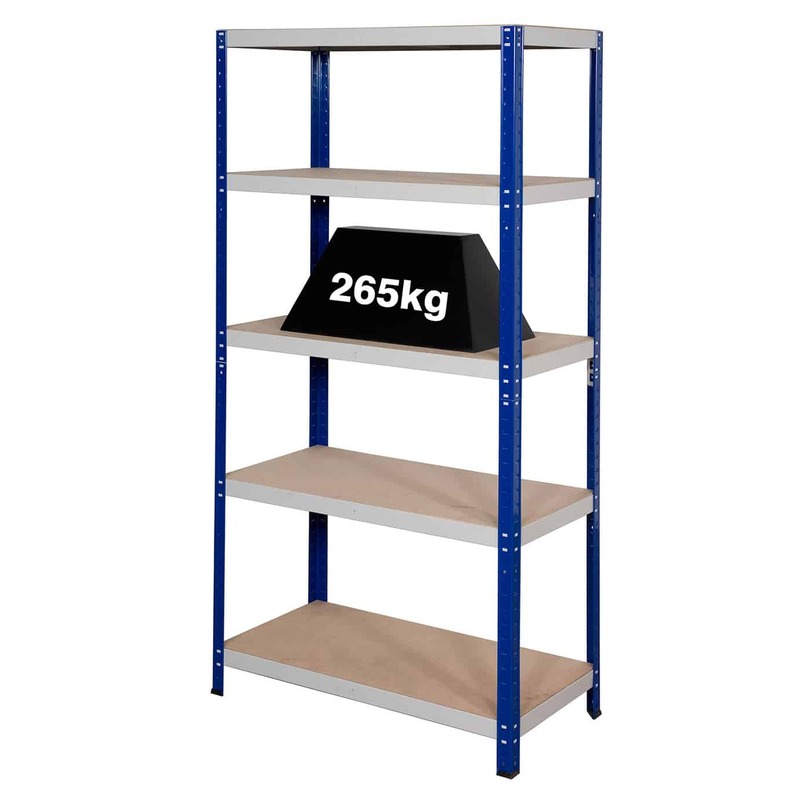 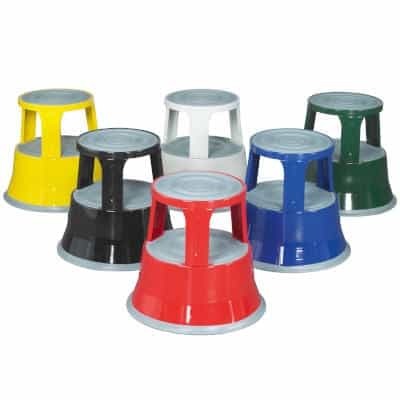 Bulk Discounts are also on available on 5+ Shelving units. 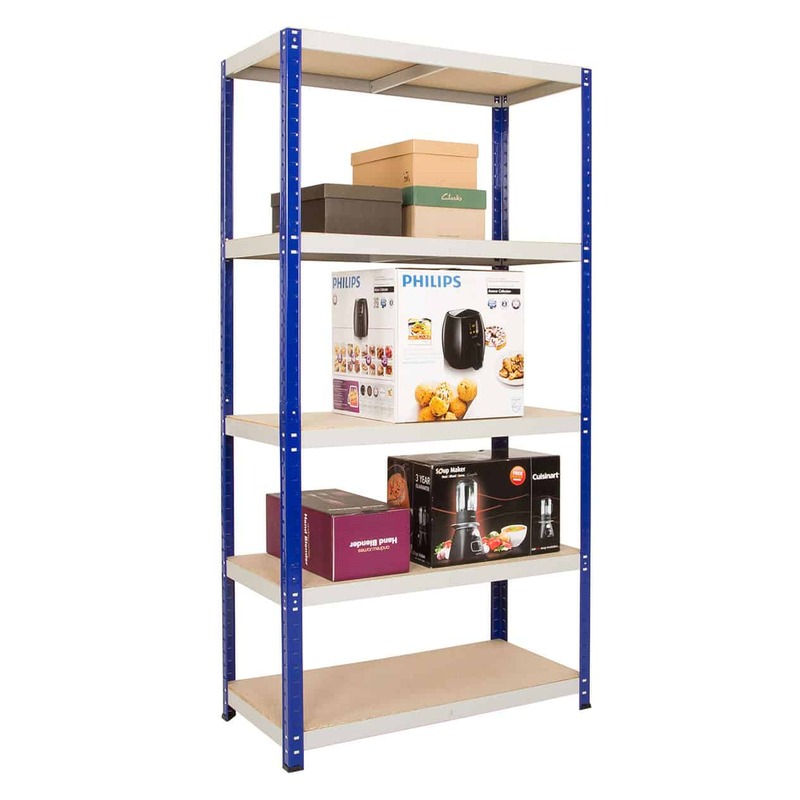 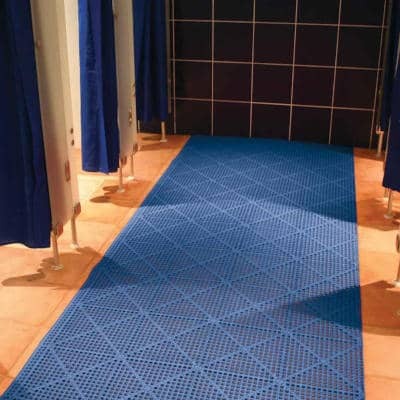 If you can’t find what you’re looking for, contact our sales team who will source a shelving system to suit your needs.